DSSSB Teacher (Primary) Result 2018 – The Delhi Subordinate Services Selection Board (DSSSB) has released the final DSSSB Teacher (Primary) Result 2018 at dsssb.delhigovt.nic.in on March 29, 2019. The final result has been announced for the examination held from September 30 to October 28, 2018. Earlier the Provisional result was announced on February 01, 2019. The candidates who have appeared in the exam can check the result which is available in the form of pdf. In the pdf file, the names of ineligible candidates also revealed. The recruitment is conducting to recruit 4366 Primary Teacher in MCD. 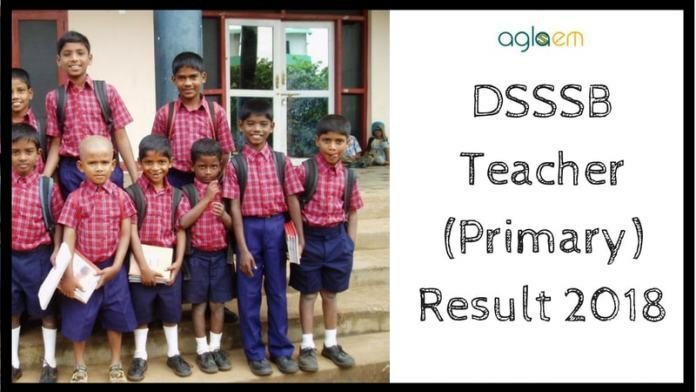 Get here all the details of DSSSB Teacher (Primary) Result 2018. Latest: The DSSSB Teacher Primary Final Result 2018 has been released. Scroll down to access the result. As the exam held in four batches so the Board has to normalize the marks of the candidates. For normalizing the marks the board has provided the formula. The formula and the requirement of normalizing the marks are given here. 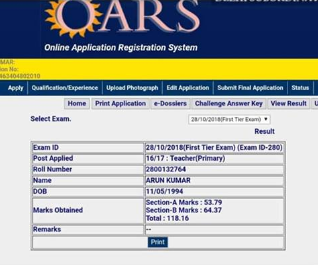 Click here to download DSSSB Teacher (Primary) Result 2018. How to Check DSSSB Teacher (Primary) Result 2018? Now the examination has been over, the candidates who have appeared in the examination can chcek their result now. The steps to check the result are provided here. 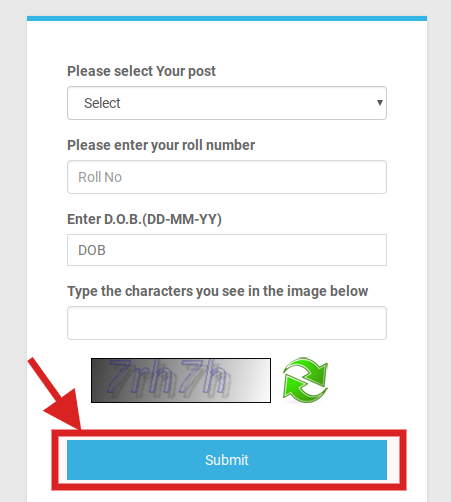 At first, the candidates have to click on the above link that redirects to the login page on the website which looks like the below image. Now the candidates have to enter the post they have applied for, roll number and date of birth. The selection procedure is very easy as it has only one stage of the test and i. e. One Tier Technical Test. In order to get selected as a Teacher in MCD, the aspirants have to score well separately in both sections. In other words, they have to qualify in both section say Section A & B separately. However, DSSSB will prepare the merit list by calculating the aggregate of marks of both section A & B. 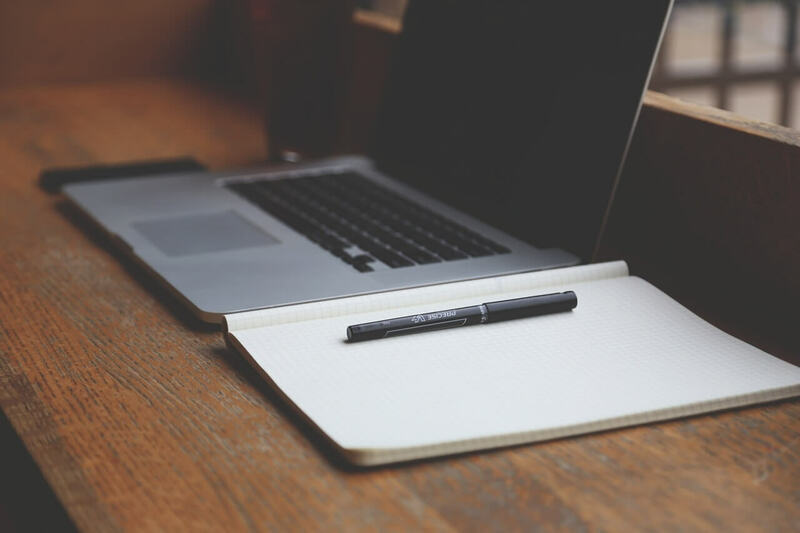 Board reserved every rights to alter cut off marks any time, that will totally be depended upon the vacancy and marks obtained by the candidate in the test. After the declaration of final result, the board will prepare the merit list for the selected candidates. For compiling the merit list, Board has fixed the minimum qualifying marks for different categories such as UR / SC / ST / OBC / PH / EXSM. But it can alter the qualifying marks anytime in the recruitment process for qualitative recruitment. In short, cut off marks can go higher depending upon the available vacancies and marks obtained by the candidates in the examination. While preparing the merit list it is quite obvious that two or more candidates secure same marks. In that case, DSSSb will apply these methods to resolve the ties. If two or more candidates of the same category secure same marks in exam, then the elder one will get the preference. If tie further continues then the candidates having more marks in section “A” will get the preference. At last, who will able to secure their position in the final merit lust have to appear for the document verification organized by the DSSSB. While appearing for the document verification, the required to submit the legible Self-attested copies of the documents. Apart from these documents aspirants have to submit the Admit Card along with the hard copy of the printout of online application form. After final selection when aspirants will get the confirmation as Primary Teacher in MCD, then DSSSB will pay them as per the specified by govt rules. The basic pay of a Primary Teacher will be Rs. 35400/- as per Revised pay Matrix. Here comes the salary break up – Rs. 9300-34800 is the basic pay of Teacher. But monthly pay includes Grade pay as well which is Rs. 9300-34800 + Grade Pay 4200/-. nursery teacher ka kb tk yega?? ?